How many medals will the U.S. walk away with at this year’s Winter Olympics? What about perennial runner-up China? Two brothers, writes Fast Company (Feb. 7, 2014), have the answers. Since the 2010 Winter games, the two collected more than 30 datasets and ran regression after regression until they found a model that accurately matched the past two Winter Olympics. According to Tim and Dan Graettingers’ model, the U.S. will walk away once more with the most overall medals, though it won’t come close to last Olympic’s record-setting 37 individual awards. 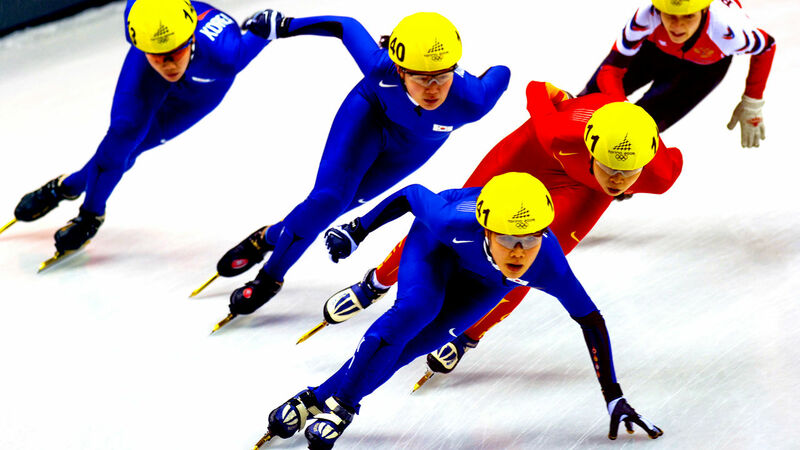 China, which only won 11 medals in the last Winter Games, is set to double its haul. Geographic area – Their best guess is that it may reflect the nation’s population and/or the genetic diversity within the nation and/or the presence of mountain ranges on which to ski and snowboard. Also, it does separate the relatively larger nations of the world from the many small (geographically and population-wise) island nations in the Caribbean and the Pacific. GDP per capita – It seems to confirm the hunch that nations whose people are affluent can afford to spend time pursuing excellence in sports, while poorer nations cannot. Value of Exports – This measure of a nation’s total economic power seems to complement per capita GDP. Latitude of Nation’s Capital – The further your country is from the equator, the more snow and ice you’ll have – and the more medals you’ll win at sports contested on snow and ice. (We can think of Oslo, Stockholm, or Helsinki). By the way, no nation from Africa, South America, or the Middle East has ever won a medal at the Winter Olympic Games. No nation from the Caribbean has either, despite the worthy efforts of the Jamaican bobsled team!